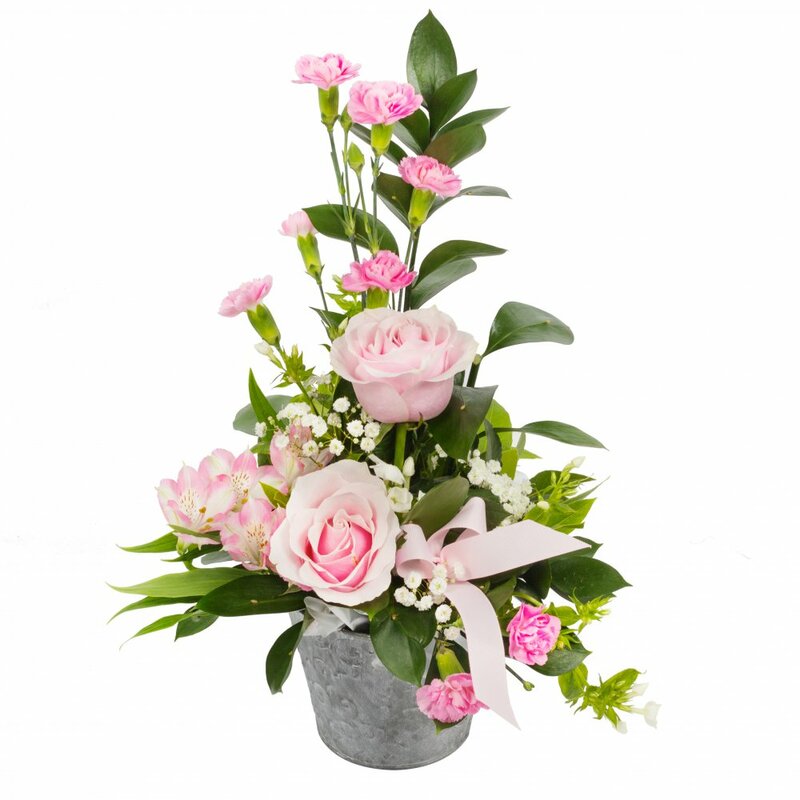 Looking to send a beautiful, affordable, florist fresh arrangement? 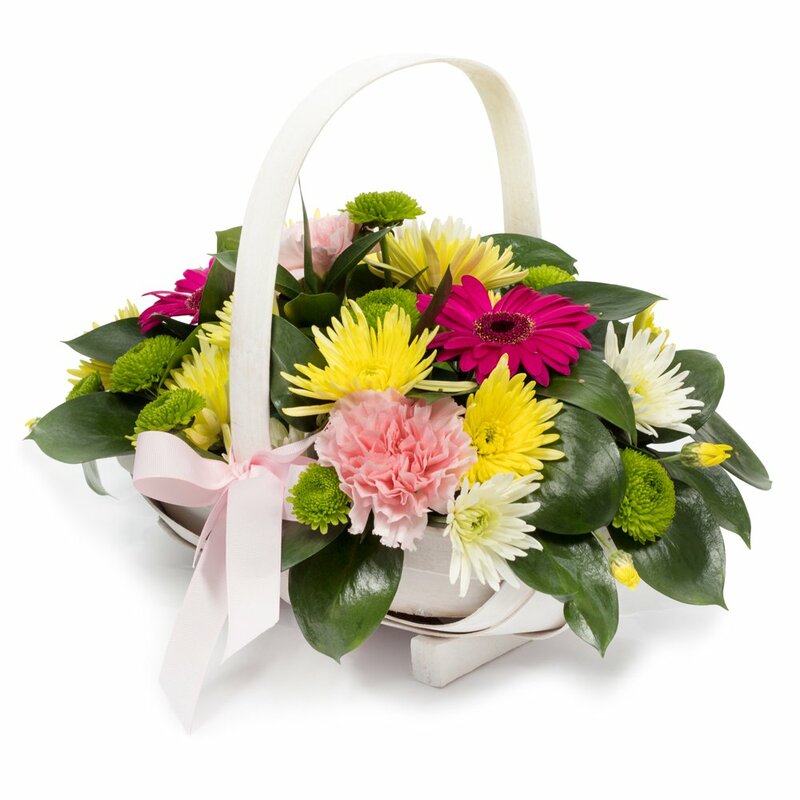 The Crossley Florist Essentials flower range offers you a wonderful selection of a classic products to choose from. 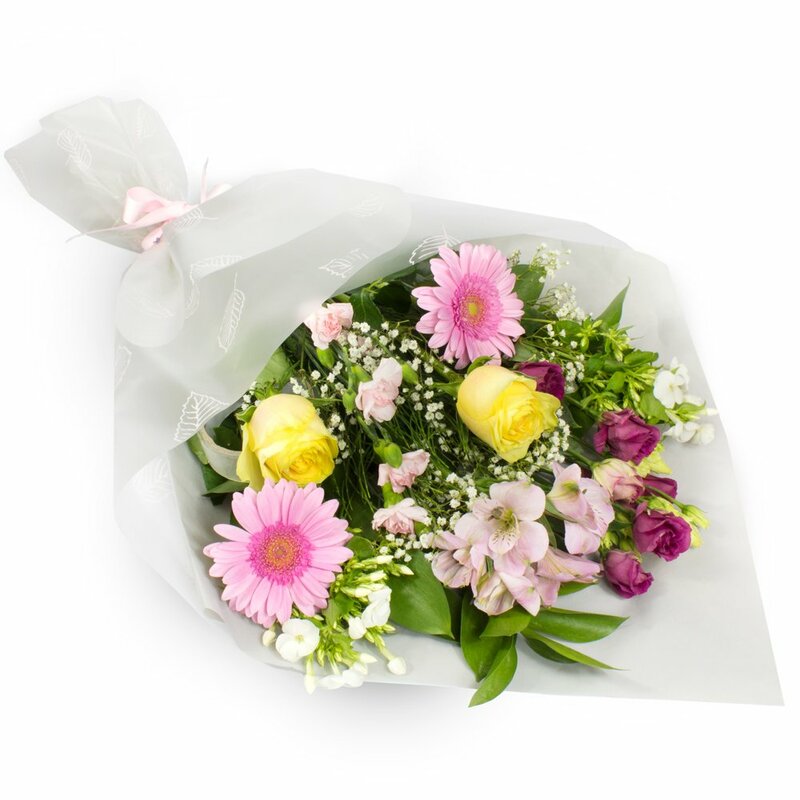 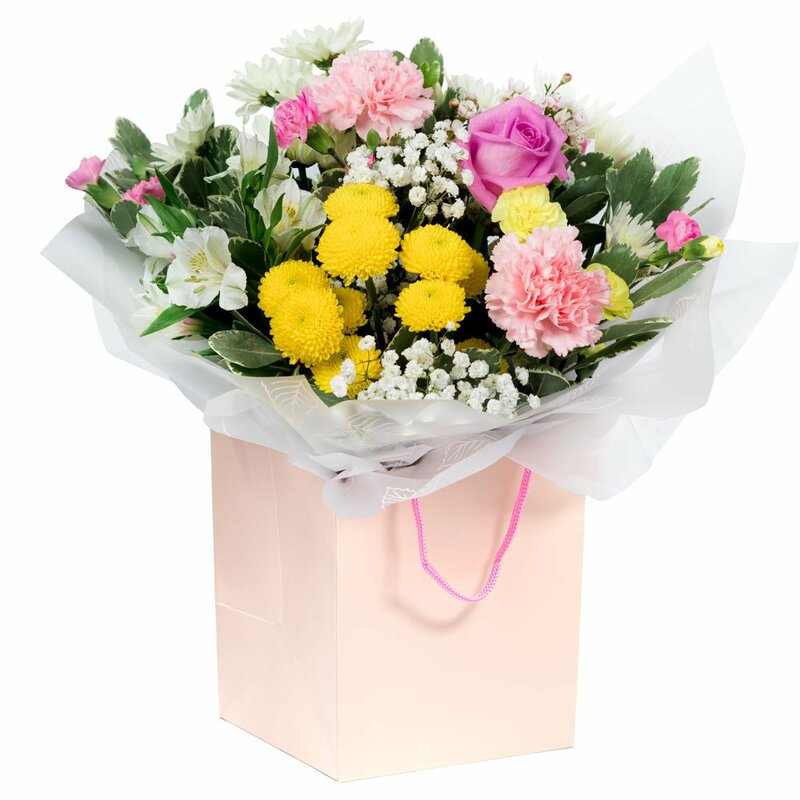 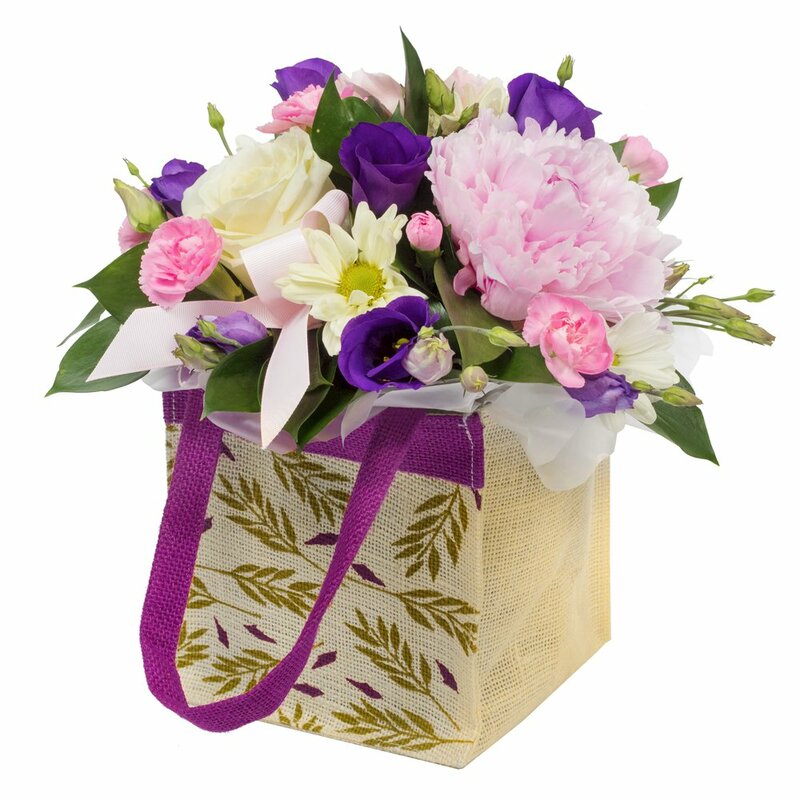 Whether, you're looking to send flowers for a Birthday or to say congratulations, Crossley Florist has got you covered! 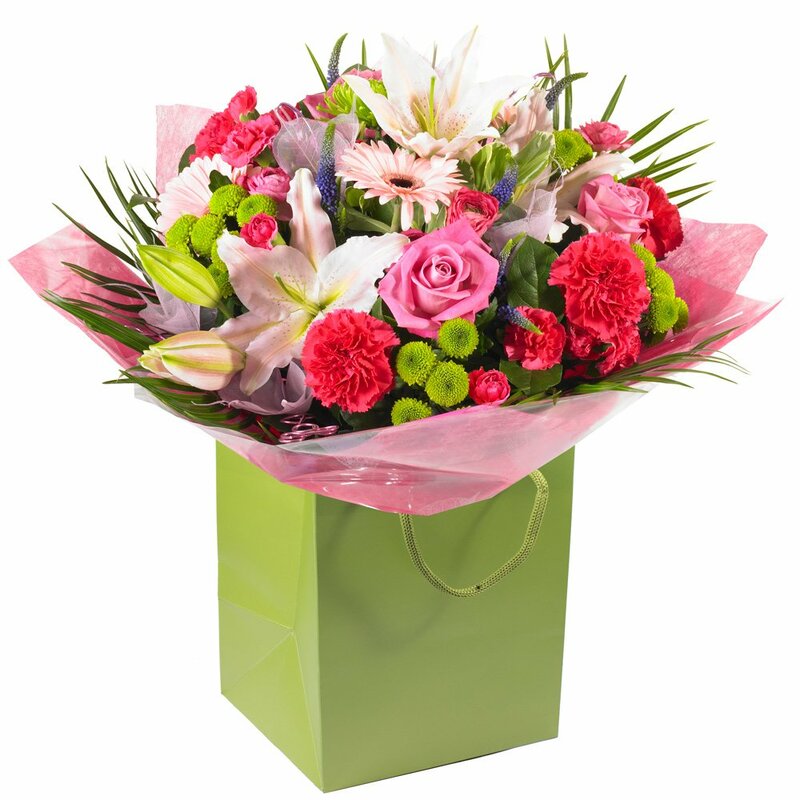 We deliver to Halifax, surrounding areas, nationally and internationally via the Direct2Florist Network of independent florists. 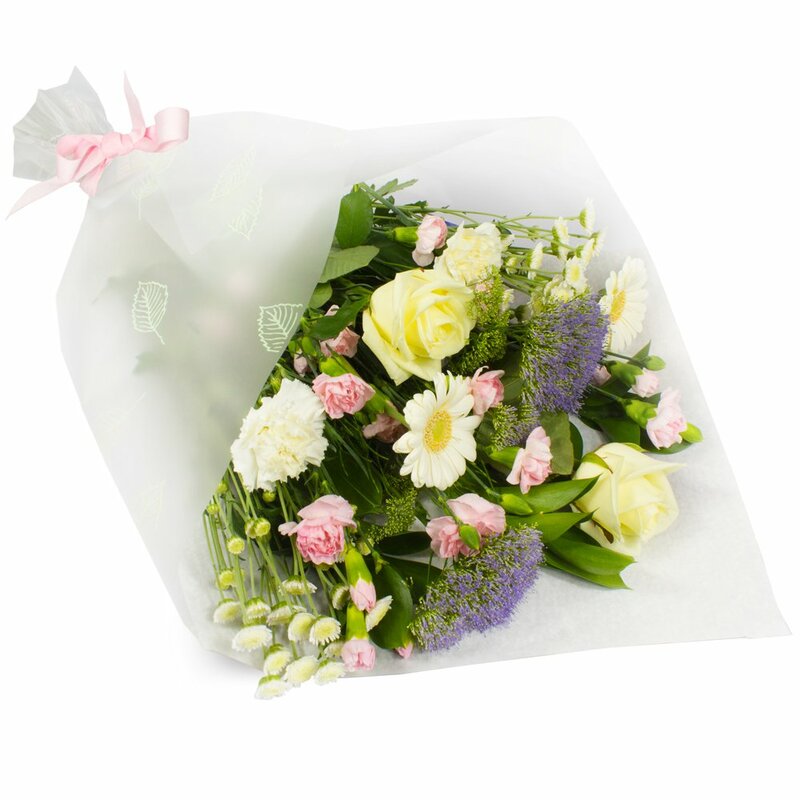 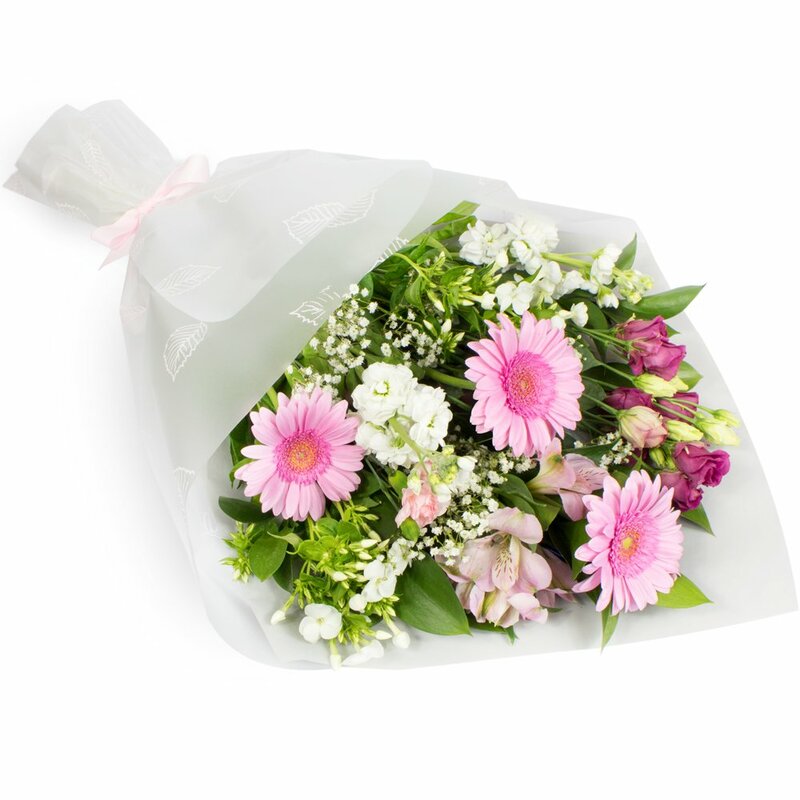 So... take the stress out of ordering flowers online and order with Crossley Florist today!